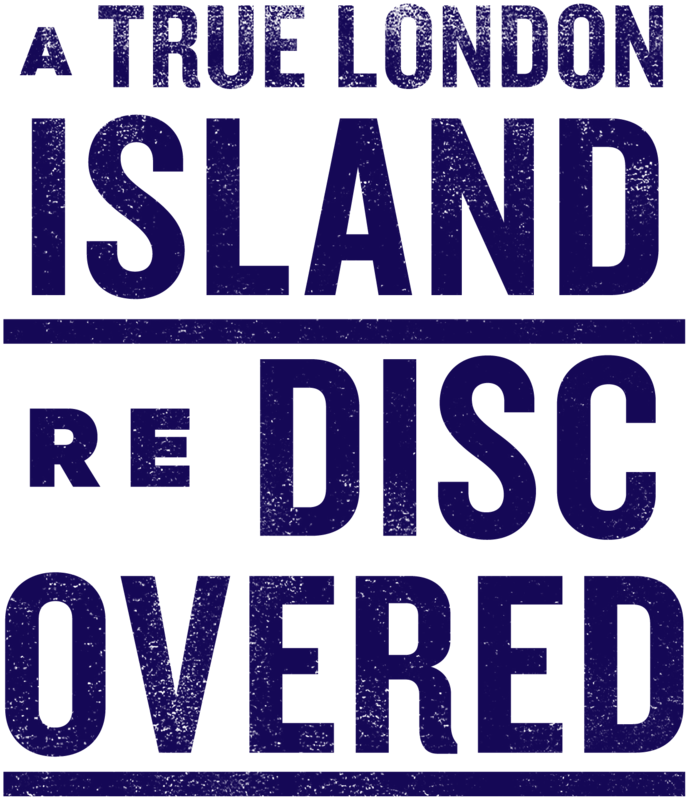 In the heart of London, an undiscovered island shaped by history has become home to a burgeoning community of creators and cultural pioneers. 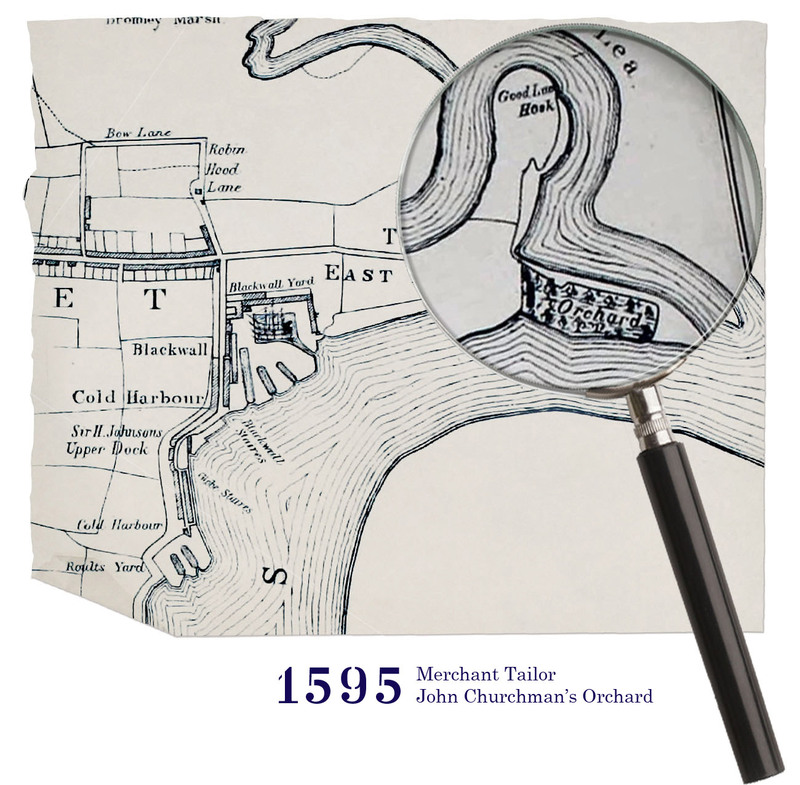 Before the city reached out to the east, the island was an orchard, overlooking marshes to the north, and south across the Thames. This green peninsula was regarded as an undiscovered part of London until a multitude of enterprises from coopers to shipbuilders and the East India Dock Company took advantage of its unique location. From the dawn of the 19th century, the Island was a hive of industry. The architecture of Goodluck Hope is drawn from the great heritage of the makers of the past and the life of the industrial river: from the bustling central street of Orchard Place to the re-discovered dry dock, robust yet refined townhouses and towers, the forms, patterns and colours of the brick itself speaks of a continued history. It is a design evolution that complements the unique structures around which the neighbourhood is built. Commute by along the Thames' greatest meander to the heart of the city. Globally inspired, fresh produce at the grocer, a coffee for the stroll, wine for the evening. Locally brewed and inspired beers served and experienced within the island's own brewery. Spaces to unwind, exercise, take in a film along with the skyline across the island. English National Ballet dancers move gracefully behind translucent screens. The future of film at London Film School create and collaborate, showcasing their work to residents.